Here we discuss movies, TV, comics, and more through reviews, news, trailer releases, editorials, and much, much more. 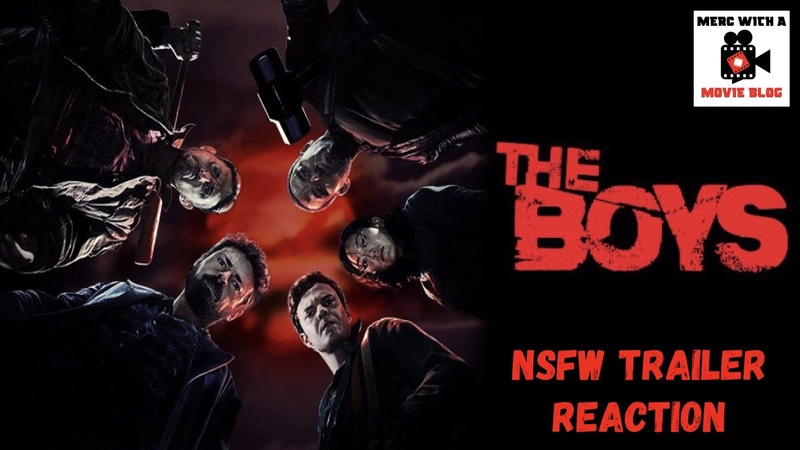 Check out my video reaction of the new, and definitely NSFW trailer for the upcoming comic book film, THE BOYS! 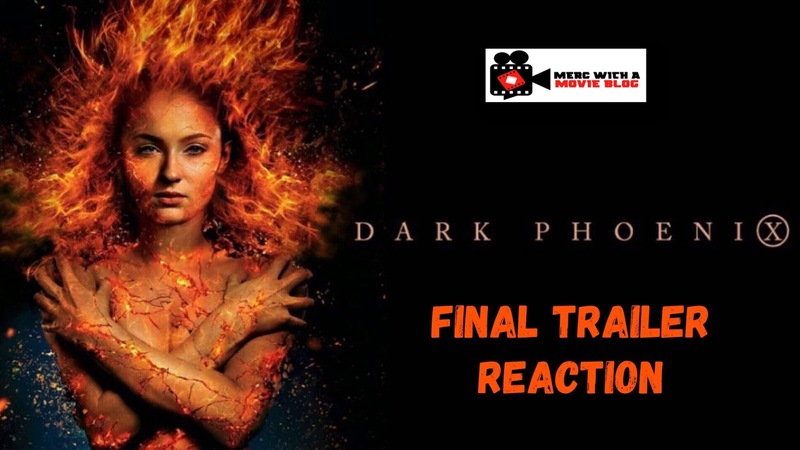 Here is my video reaction to the final trailer for the upcoming X-Men film, DARK PHOENIX! Throughout my years as a movie lover, there’s been one genre that has always grabbed my interest, and that genre is horror. 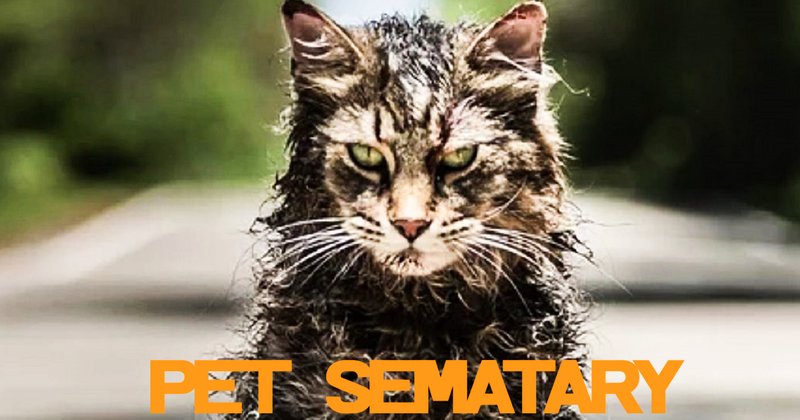 I’ve been a horror fan ever since I can remember, from watching classics like Nightmare on Elm Street and Halloween, to more modern day horror like Paranormal Activity and The Conjuring, and even sci-fi driven horror like Jurassic Park and Alien. It’s the one genre where I’ll give just about anything a try, including remakes. 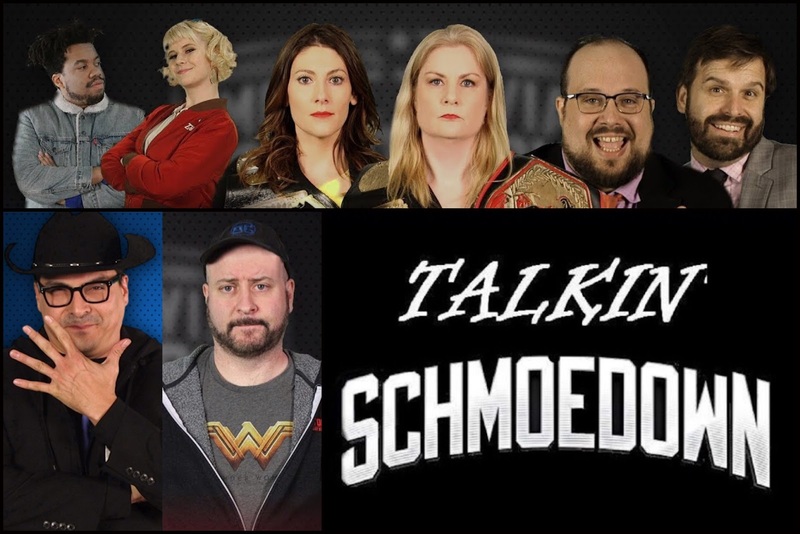 Episode 14 of Talkin' Schmoedown is upon us, and this week I breakdown the tag team match between Inky & the Brain (Devon Stewart & Rachel Silvestrini) and The Movie Guys (Adam Witt & Paul Preston), the grudge match of Jeannine the Machine vs Sassy Stacy Howard, and talk about some big news throughout the week, as well as last week's Inside Schmoedown with "Tricky" Tom Dagnino! 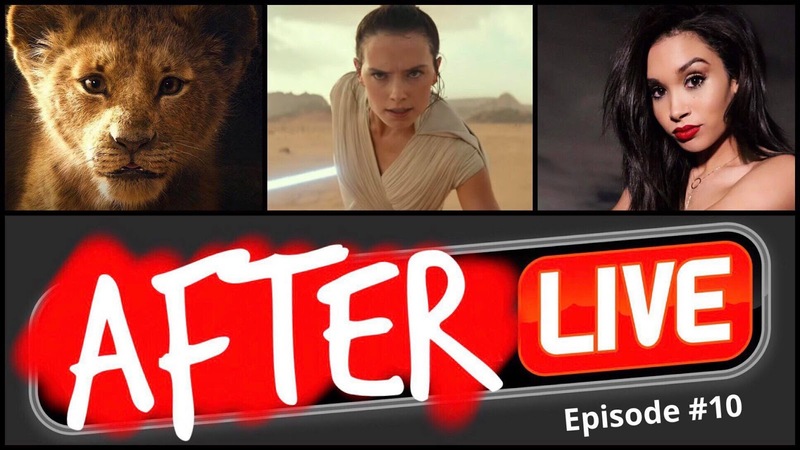 Episode 9 of After Live, the unofficial Collider Live after show, is officially here this week your host, Mike, breaks down the week in Collider Live with his co-host Wade. 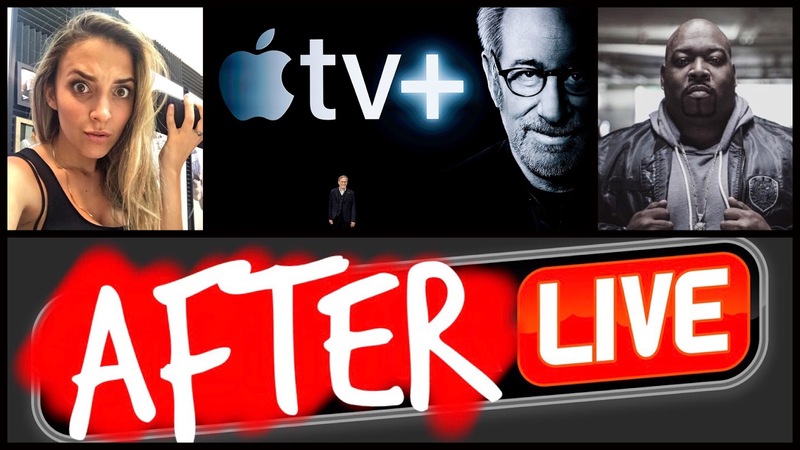 They cover everything from John Oliver's wrestling talk, Josh Macuga's controversial opinions, the 80's classic Zoobilee Zoo, and so much more! 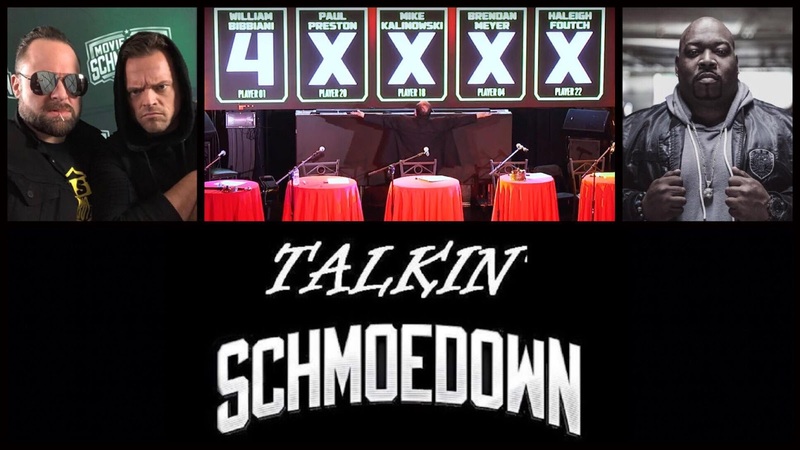 Episode 13 of Talkin' Schmoedown is upon us, and this week is a big one, as I discuss one of the biggest events of the year... FREE 4 ALL!!! 40 competitors took the stage, but only one came out victorious. 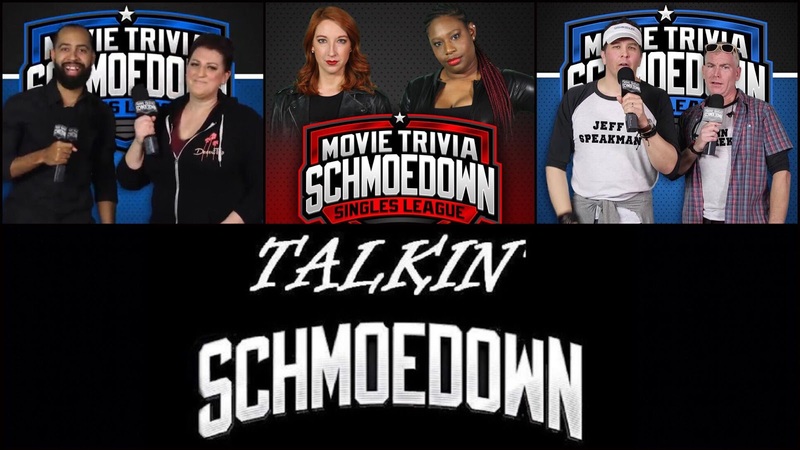 I also breakdown the Innergeekdom grudge match between Jay Washington and Kevin Smets, some big news throughout the week, as well as talk about last week's Inside Schmoedown with Smets' manager Kaiser! 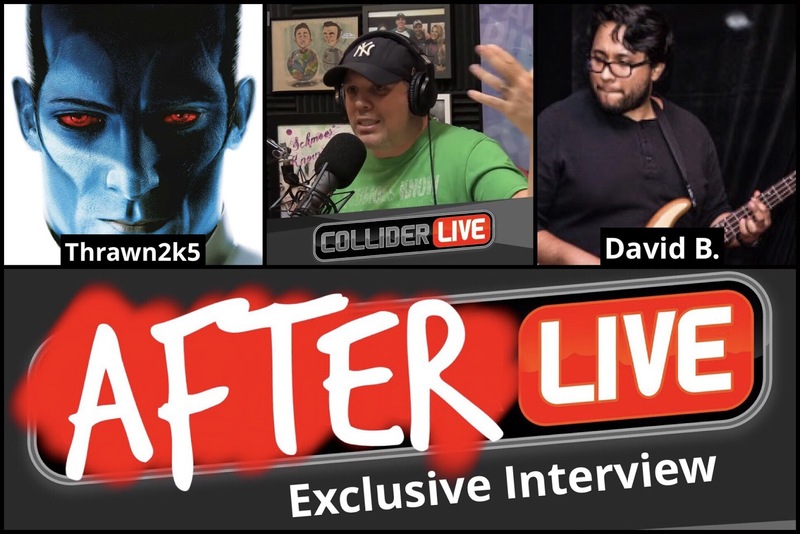 The After Live crew is back with an exclusive interview with two of the most infamous Collider Live fans out there... musical sensations David B and Thrawn! 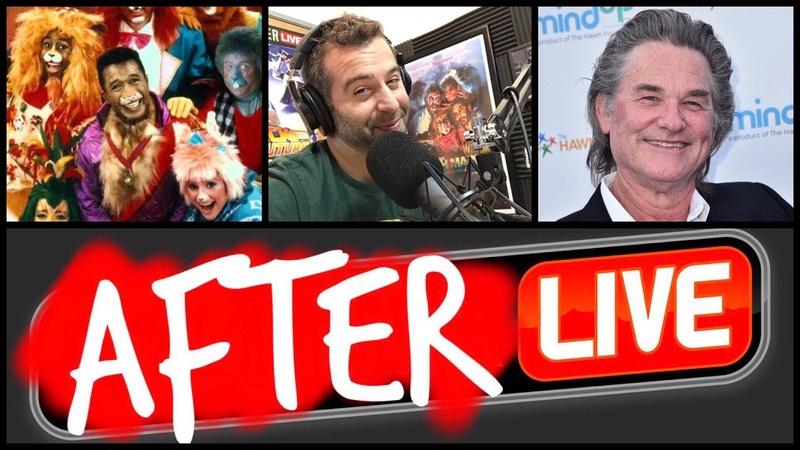 So sit back and enjoy this in-depth discussion with the guys who made Clickbait, Can I Come, and Chicken & Beer more than just some funny soundbites!